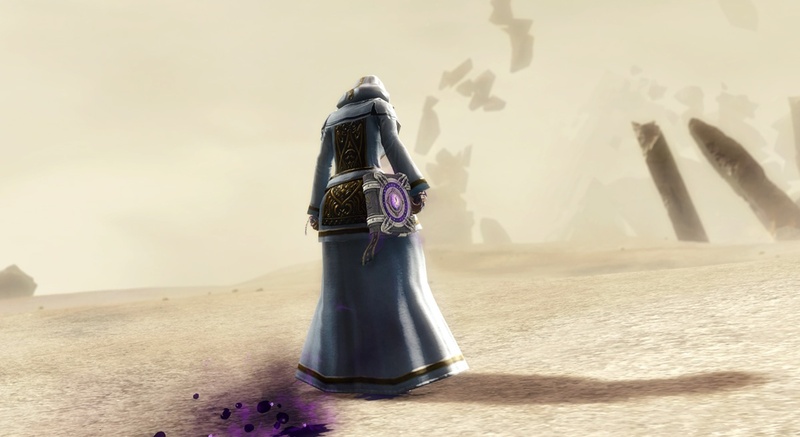 If you haven’t visited Tyria for a while, welcome back! It can be overwhelming to start catching up, or to know what you’ve missed—so to help you get up to speed on Living World Season 4, we’ll have livestreams, guides, and free or discounted items in the Gem Store, focusing on one episode per week. And we’re starting today! You’ll need to own Guild Wars 2: Path of Fire™ to play Living World Season 4. 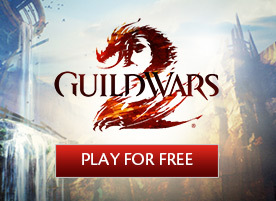 If you haven’t upgraded your account yet, use the coupon code GW2WELCOMEBACK to take 50% off* when you purchase the expansion through our official site. 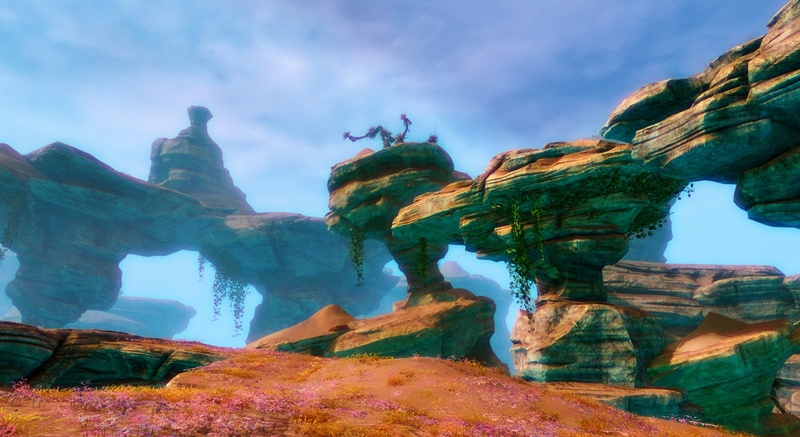 Join Rubi Bayer and Clayton Kisko on the official Guild Wars 2 Twitch channel tomorrow, March 26, at noon Pacific Time (UTC-7) as they tackle the “Daybreak” story—and show you how to unlock your first mount, the raptor! You can also watch a playlist of all the “Daybreak” cinematics below or on YouTube (these will contain spoilers for the episode). 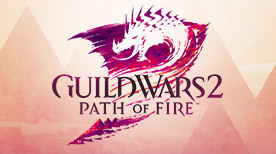 Offer applies only to Guild Wars 2: Path of Fire Standard Edition, Guild Wars 2: Path of Fire Deluxe Edition, Guild Wars 2: Standard Collection, and Guild Wars 2: Deluxe Collection purchased through buy.guildwars2.com from 9:00 a.m. Pacific Time Mar 25, 2019 through 11:59 p.m. Pacific Time Mar 27, 2019.